All other dates/times may be available by special arrangement only. 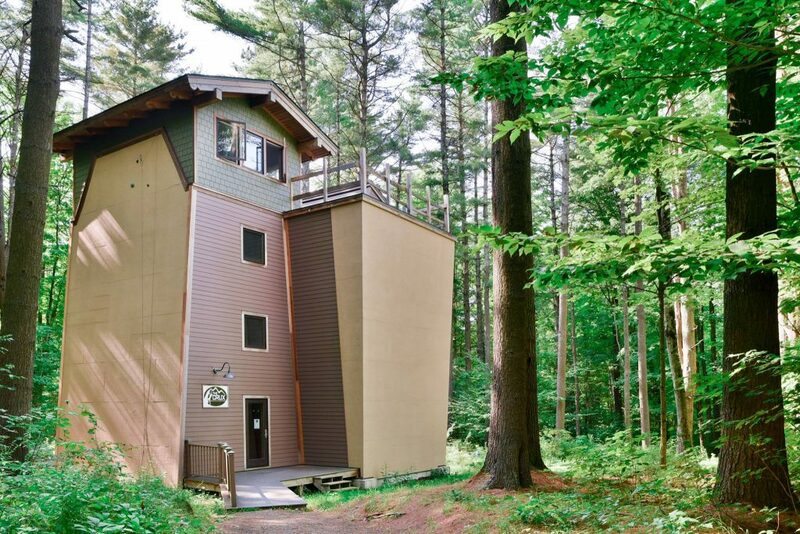 The Crux is located in Willsboro, New York, and offers indoor climbing in the Adirondacks for individuals, school trips, parties, or community groups. A wide array of indoor climbing elements and routes are available for climbers of any age or ability. Visit our Facebook page for updates and events! Come send on April 28th, 2019! Test your strength during our friendly rope-comp. We’ll have all new holds, routes, and some fresh prizes from local vendors (stay tuned for more info on that)! Scoring is based on total score and endurance and we’ll be featuring Competitive and Open divisions. If Competitor is under the age of 18 please fill in guardian's name who will be attending the competition as well. All competitors must have a belay partner. If you or your climbing partner has not previously been belay certified at our facility, we ask that you arrive 20-30 minutes before registration opens, in order to do so. Please select the division you would like to compete in. Division selection can be adjusted the day of the competition. 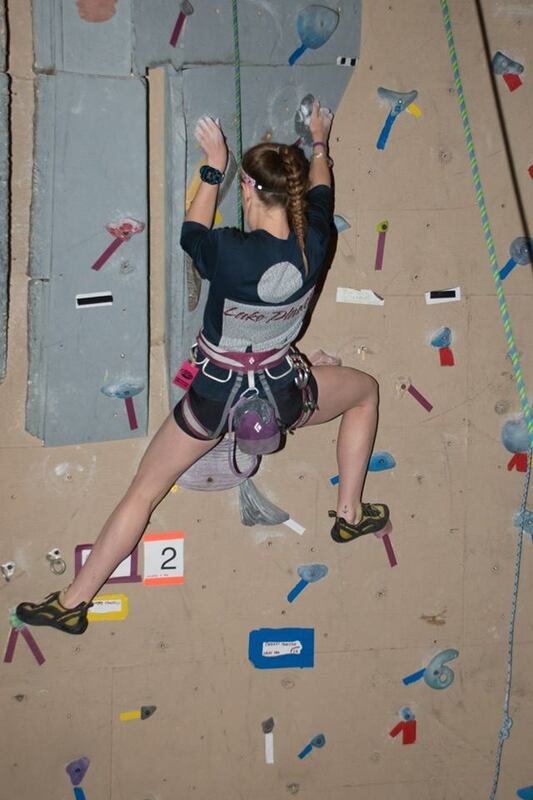 We encourage climbers at more advance levels to compete in our competitive division! 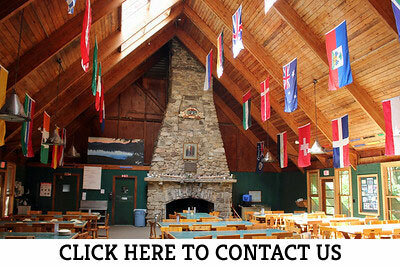 Come learn to climb with us today or hone your skills on some of our more advanced routes! 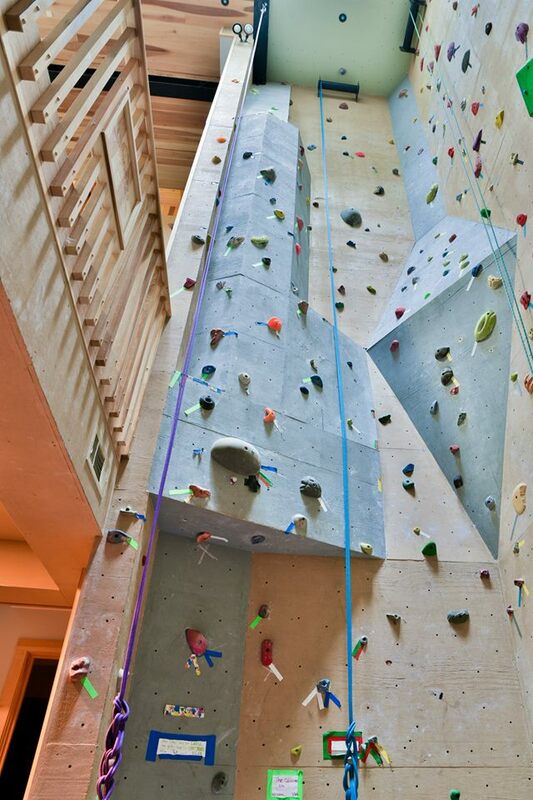 3200 sq.ft of climbing space, with walls ranging from 22′ – 40′! bouldering cave system with a tunnel . . . for something different!